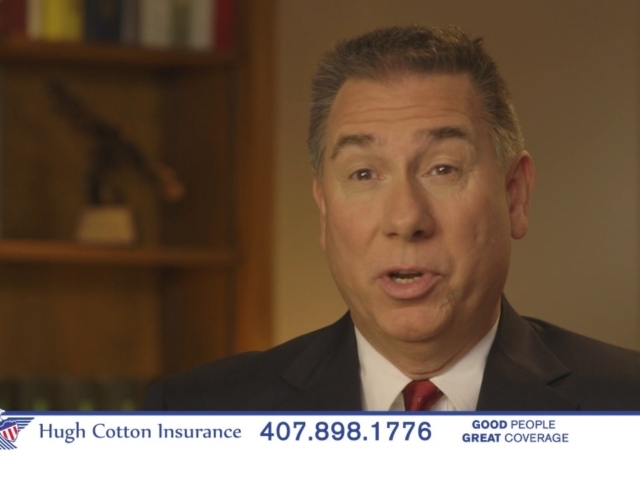 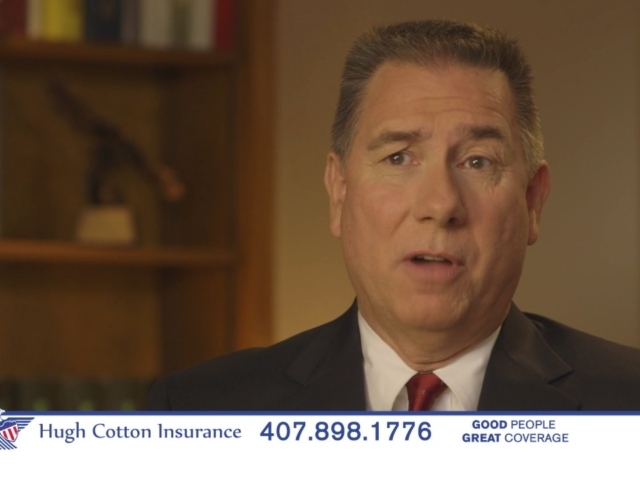 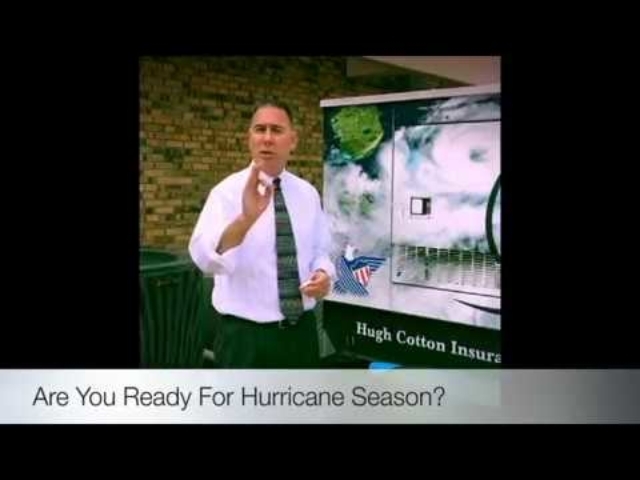 Below is a collection of informative video content from Hugh Cotton Insurance. 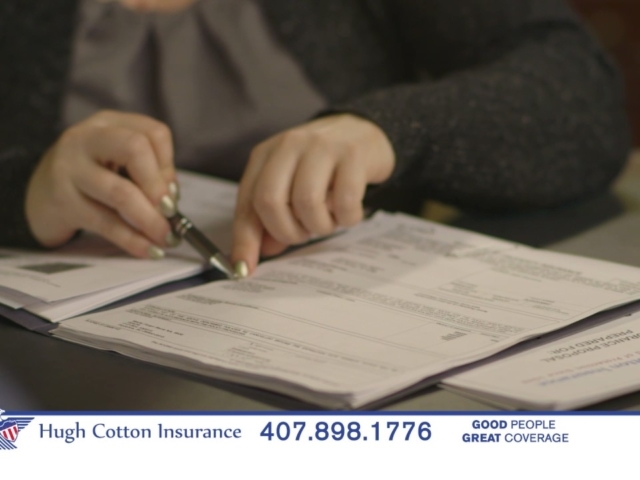 If you have any other questions or concerns, please feel free to contact us. 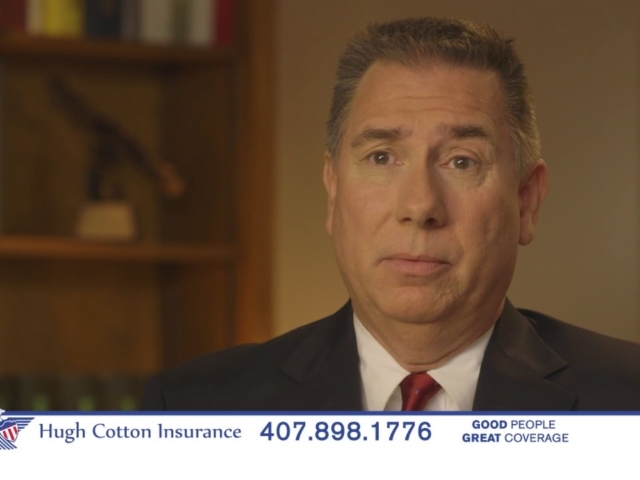 Hugh Cotton Insurance - Would you hire a lawyer in 15 minutes? 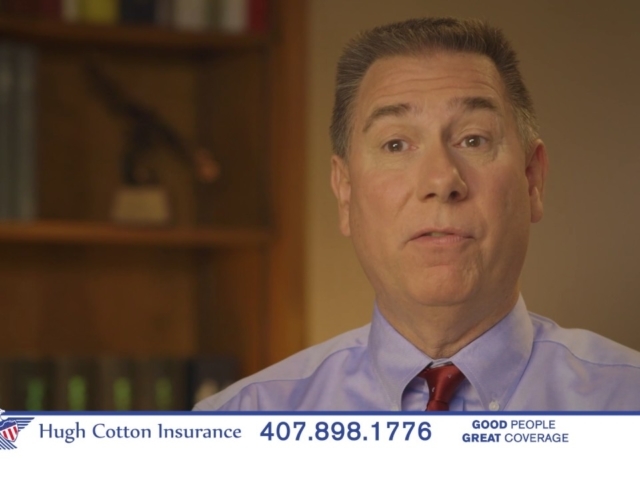 Hugh Cotton Insurance - Does your policy give you the protection you need? Hugh Cotton Insurance - Who's Going to Represent You? 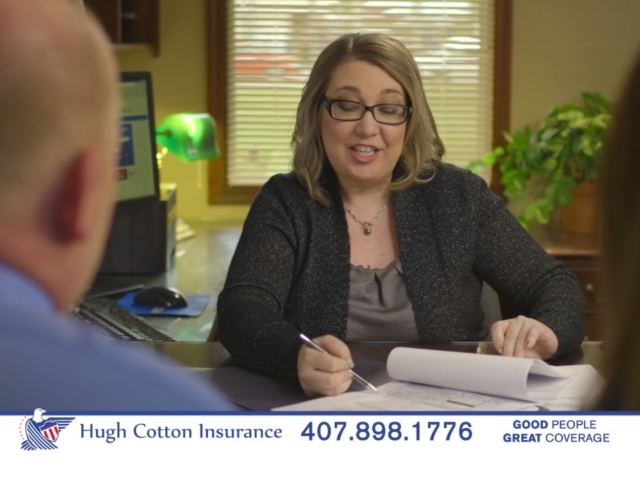 Hugh Cotton Insurance - What's in your Agent's office?